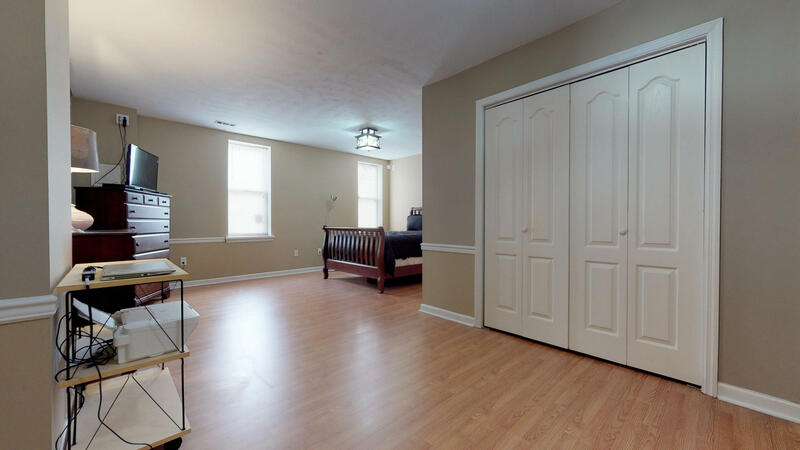 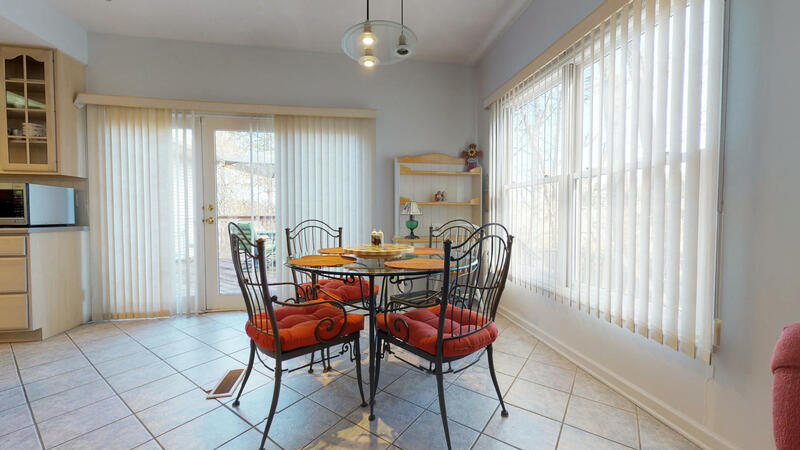 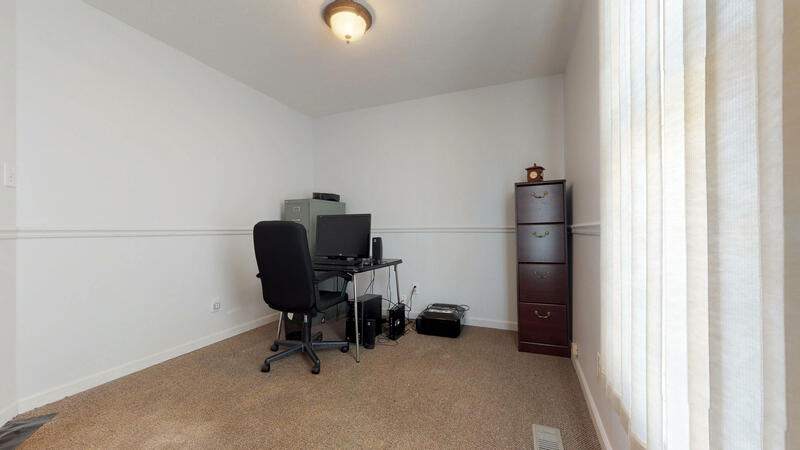 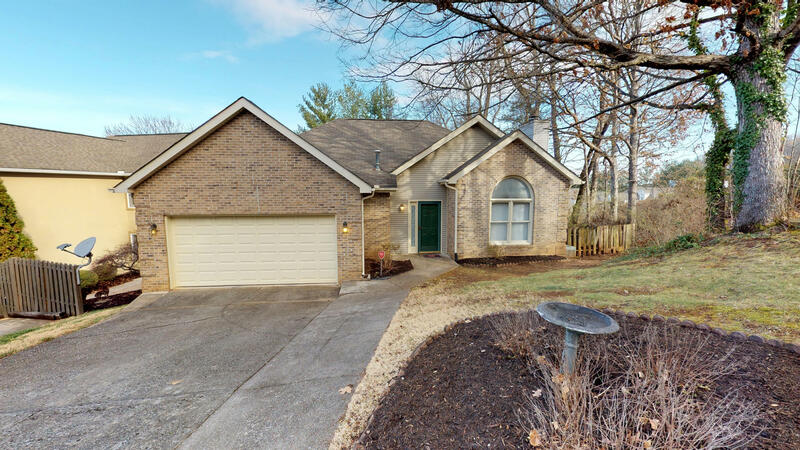 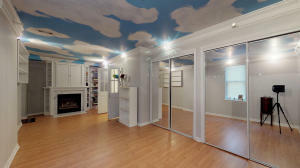 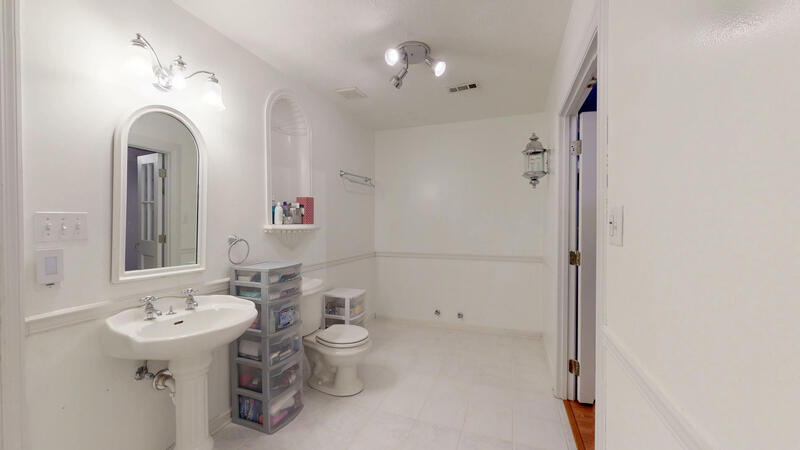 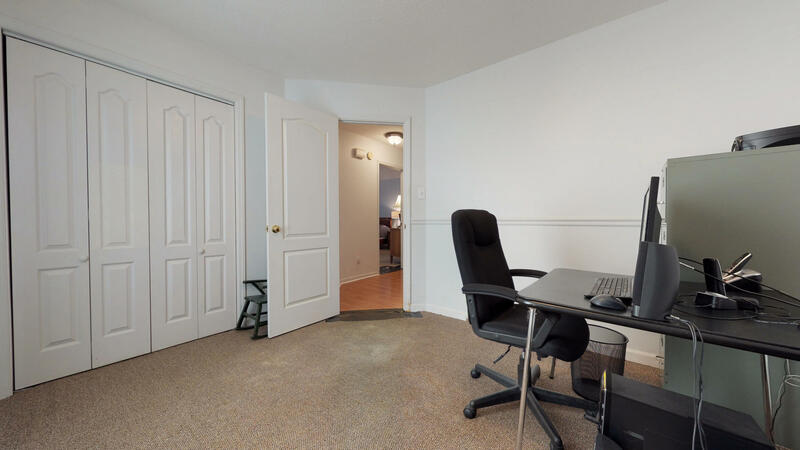 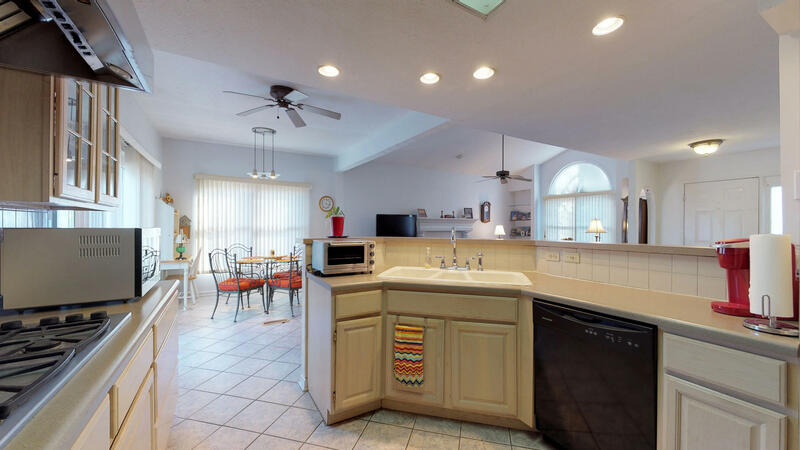 Tons of square footage with full finished basement. 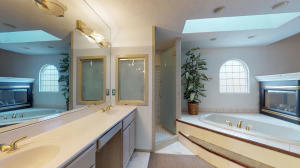 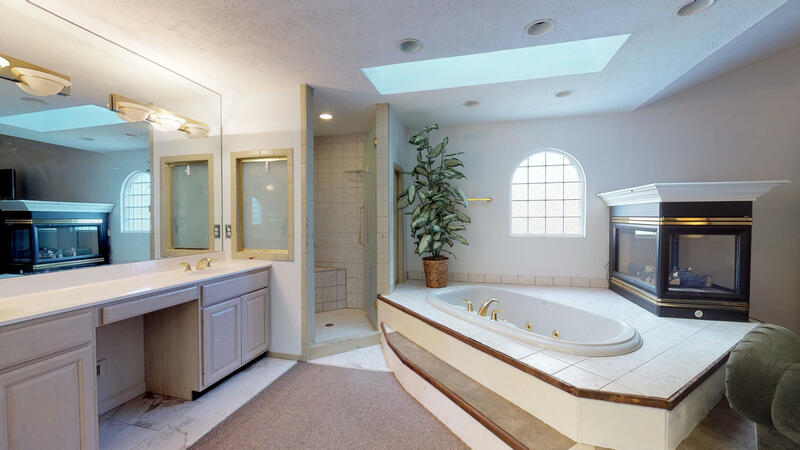 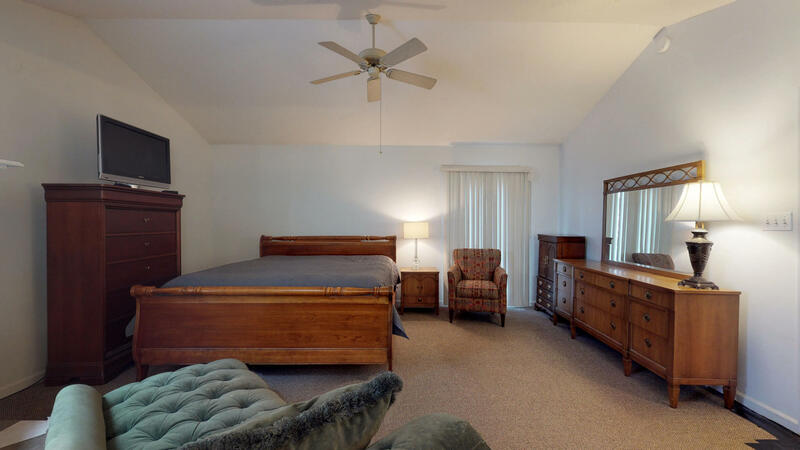 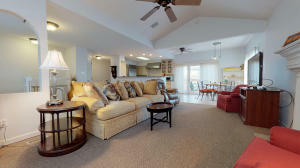 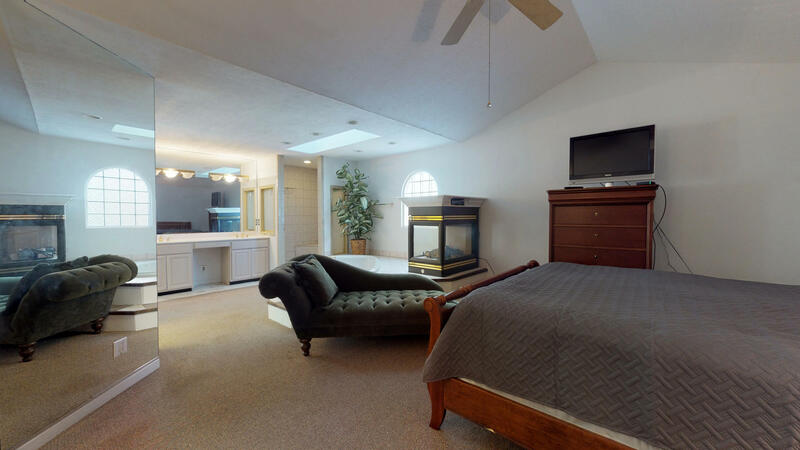 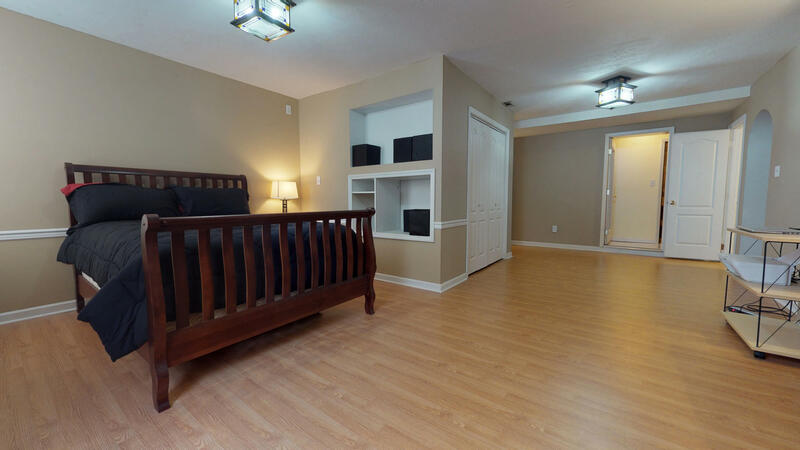 Huge master bedroom on the main level with gas fireplace, jacuzzi, and tiled shower. 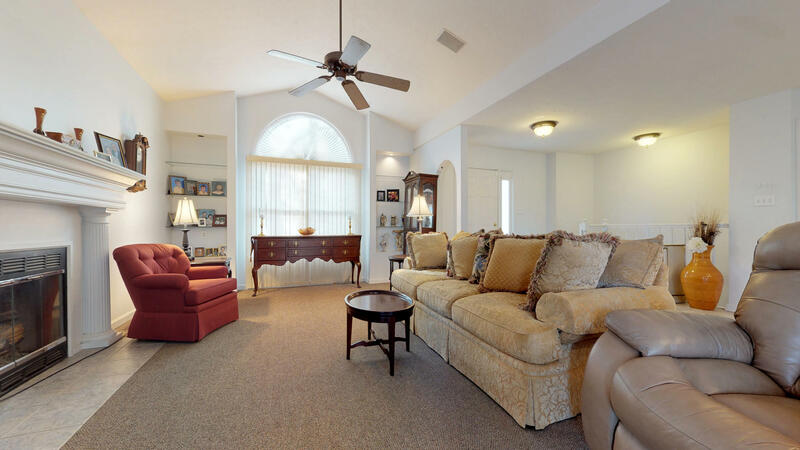 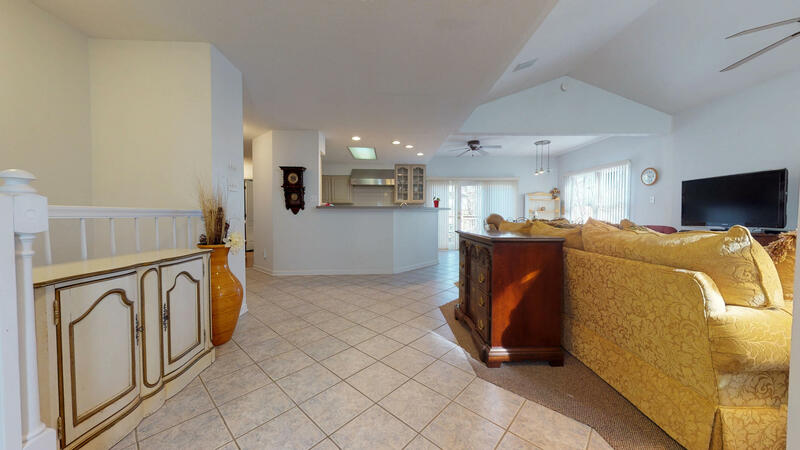 Awesome open floor plan on the main level with Family room w/cathedral ceiling and 2nd gas fire place. 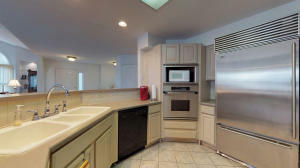 Kitchen with SS appliances and sub zero built in refrigerator. 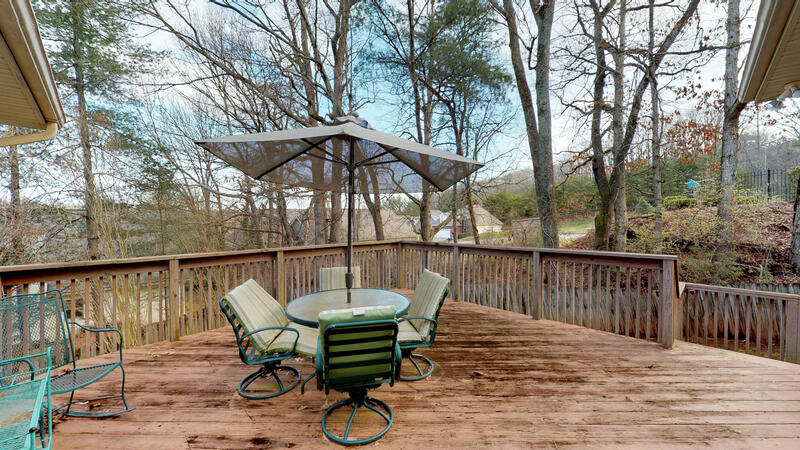 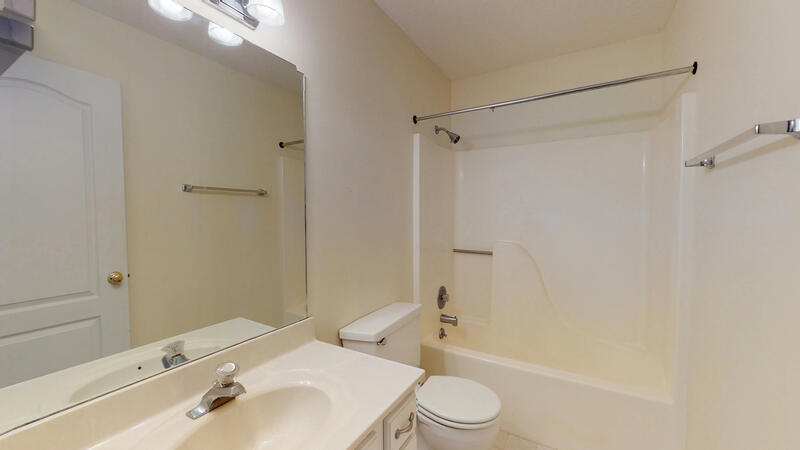 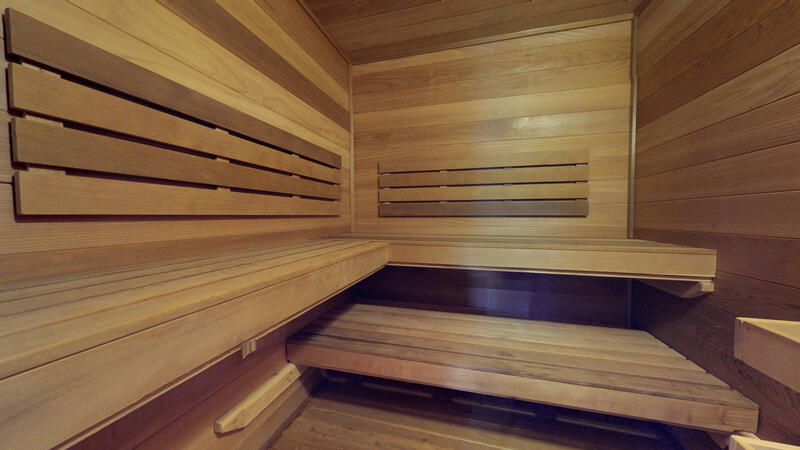 Large Rec Room downstairs, 3rd BR w/Gas Fireplace, sauna and Large tiled shower.